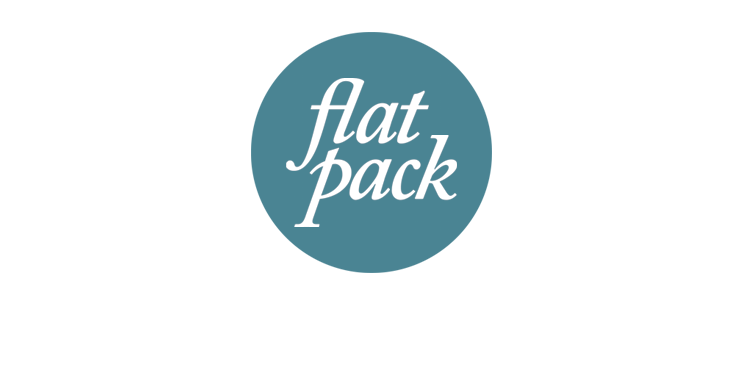 Lots of Flatpack goodies made with Awesome Merchandise, check them out! A Flatpack favourite venue, where Lé Martells launched their EP and Flatpack's first ever release. An awesome clothing line run by an equally awesome guy, called Tom Pandycane. Check out the site now, that's an order! A very good graphic designer and all round nice guy, Mark Gamble is one to look out for. Here is a link to Flatpack's very own soundcloud account, SoundCloud lets you move music fast & easy. The platform takes the daily hassle out of receiving, sending & distributing music for artists, record labels & other music professionals. Basically, you save on going to maplin and buying CDRs, and we can listen to demos again and again without digging round the office for a CD. The best indie/alternative club in Southampton and probably the UK. Saturday night's there have everything, and it's seen Little Boots, Ellie Goulding, Golden Silvers & Trash Talk play some cheeky shows there. Simply the best label in the world, and an inspiration. Not one bad record ever released. Not bad going, having just celebrated their 10th birthday! Run by two tireless editors, Yeah magazine is a cultural little gem of a magazine that gives the kids a chance to get their work on paper and give them some well deserved experience.